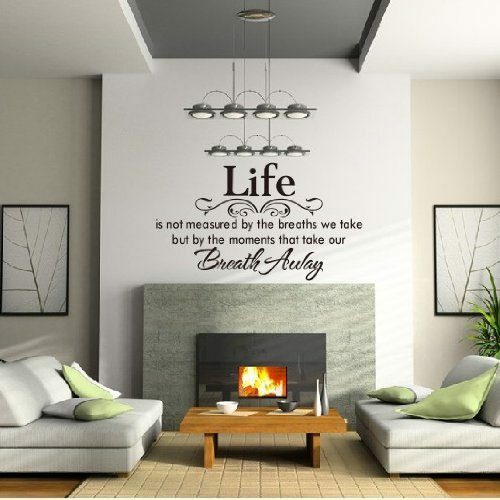 Life Is Not Measured... Wall Decal Only $2.80 Ships FREE! You are here: Home / Great Deals / Amazon Deals / Life Is Not Measured… Wall Decal Only $2.80! PLUS FREE Shipping! Life Is Not Measured… Wall Decal Only $2.80! PLUS FREE Shipping! Head over and grab this beautiful piece for your wall. Get the Life Is Not Measured… Wall Decal for Only $2.80! PLUS it ships FREE!